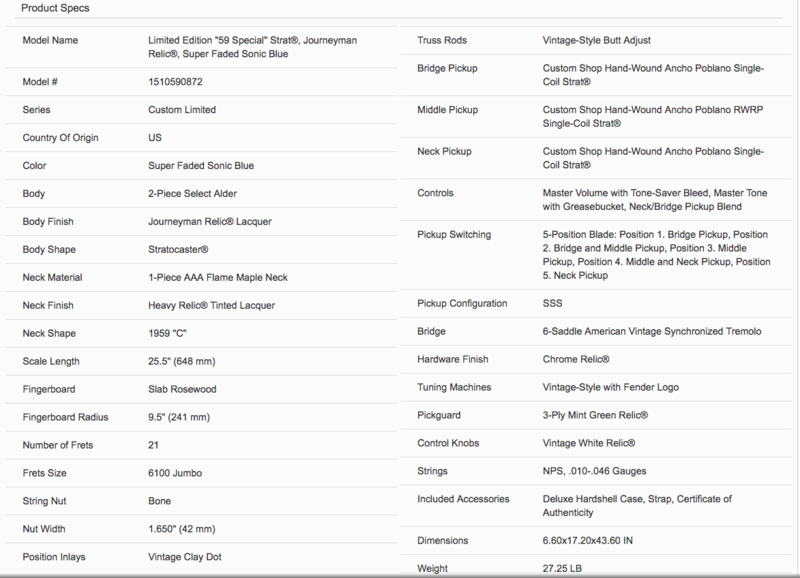 Super Faded Sonic Blue – On Order – One only ! 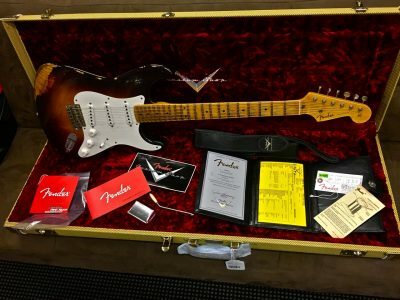 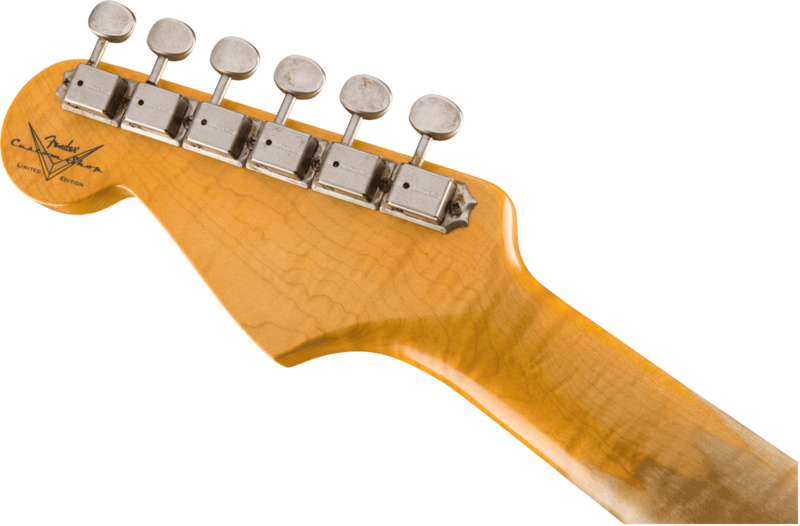 Want to secure this incredible guitar? 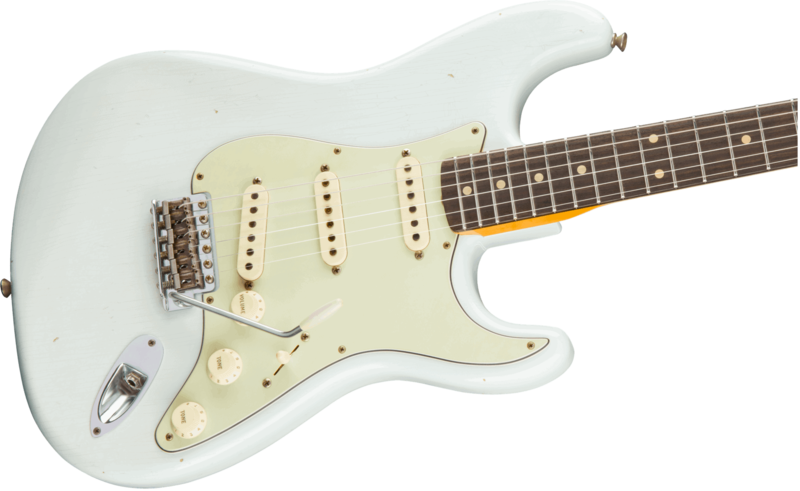 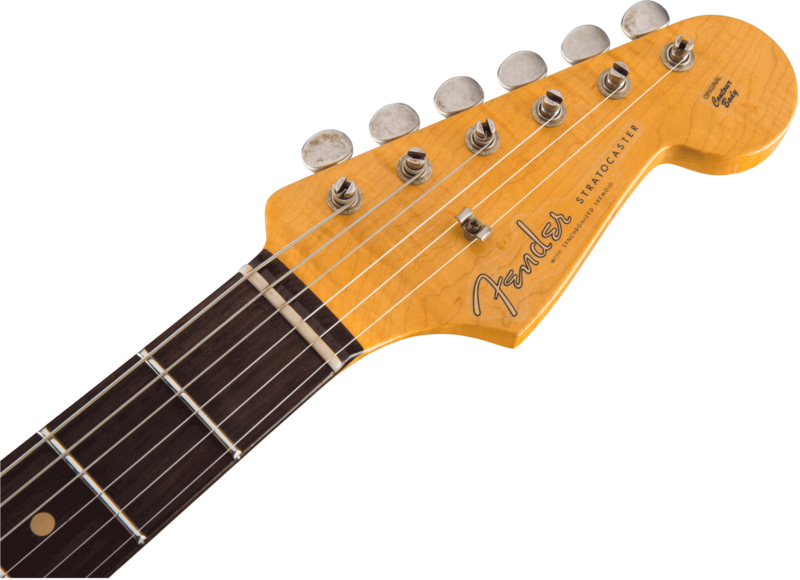 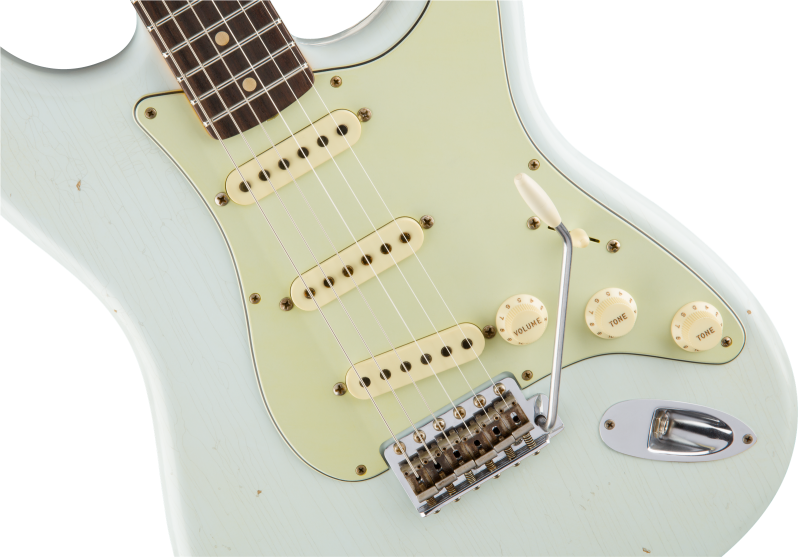 Uniting our coolest vintage features with modern favourites, the Limited Edition Journeyman Relic “’59 Special” Strat is an exceptional guitar that could only spring from the minds and hands at the Fender Custom Shop. 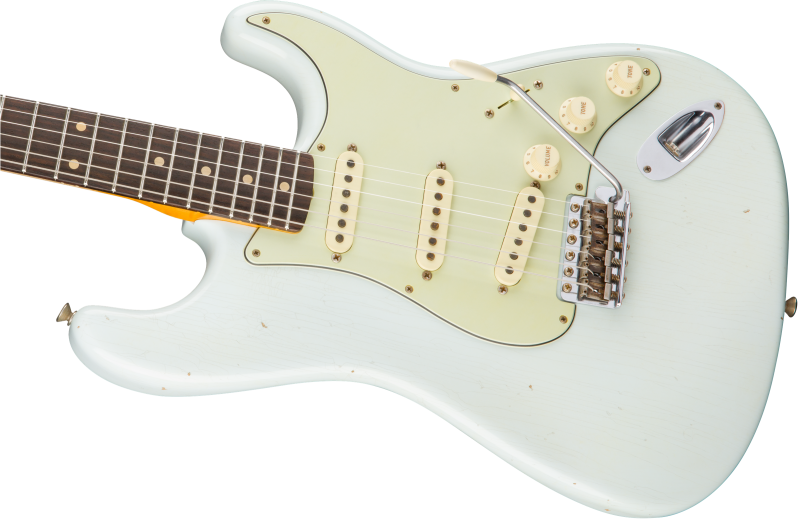 This tasteful mélange of ingredients has been thoughtfully selected for authentic, flexible Fender tone, premium playing feel and stunning style that’s ready for any stage, large or small.